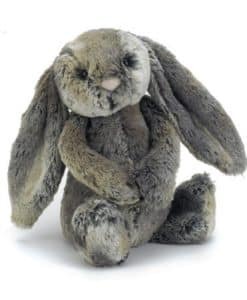 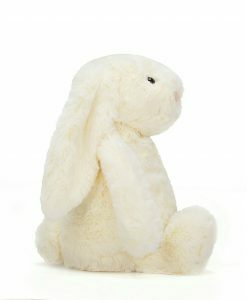 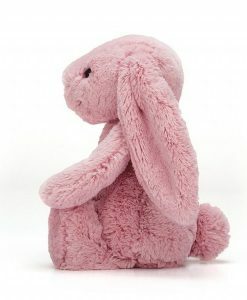 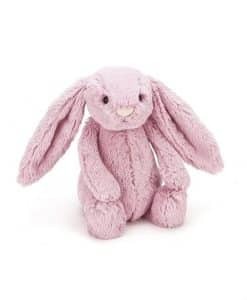 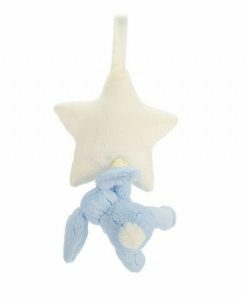 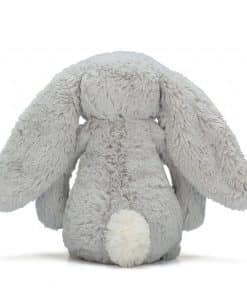 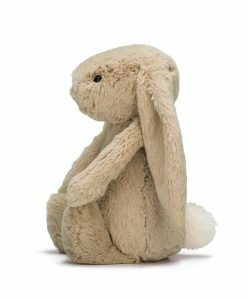 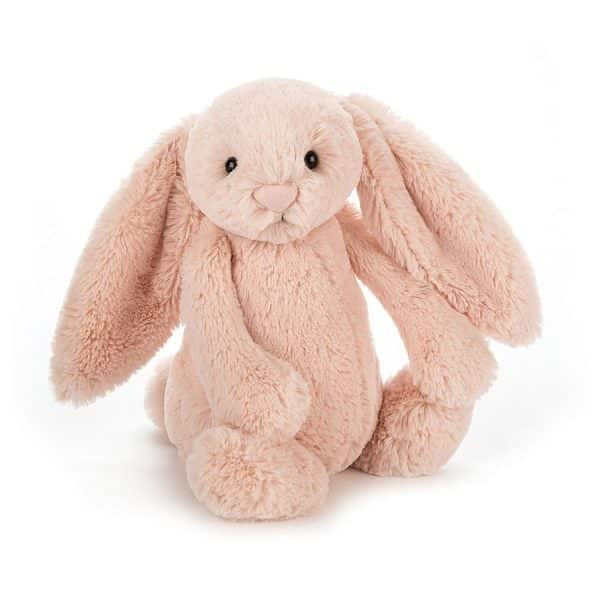 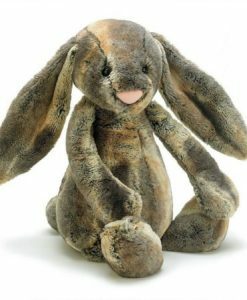 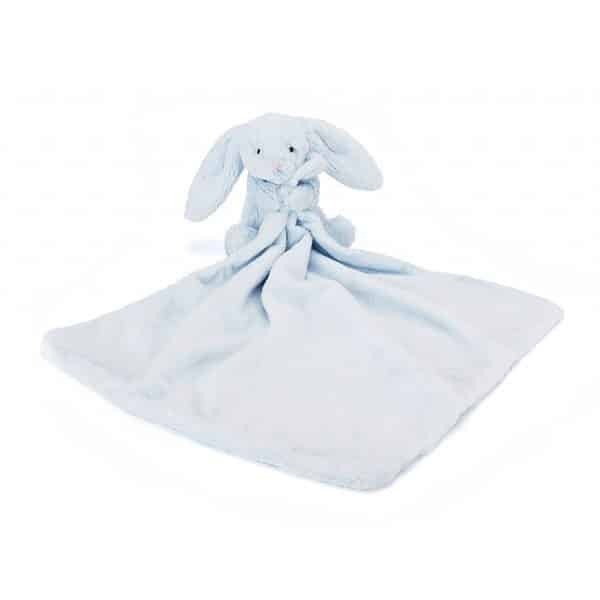 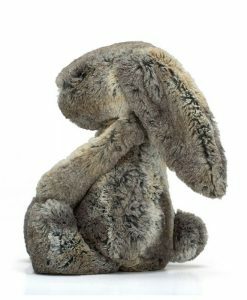 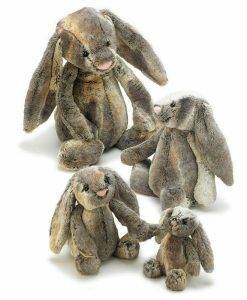 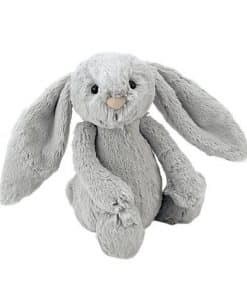 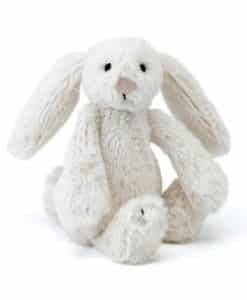 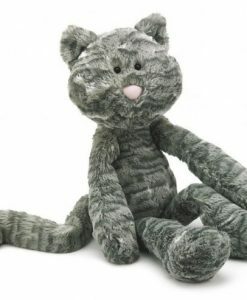 Introducing the Jellycat Bashful Blue Bunny Star Musical Pull. 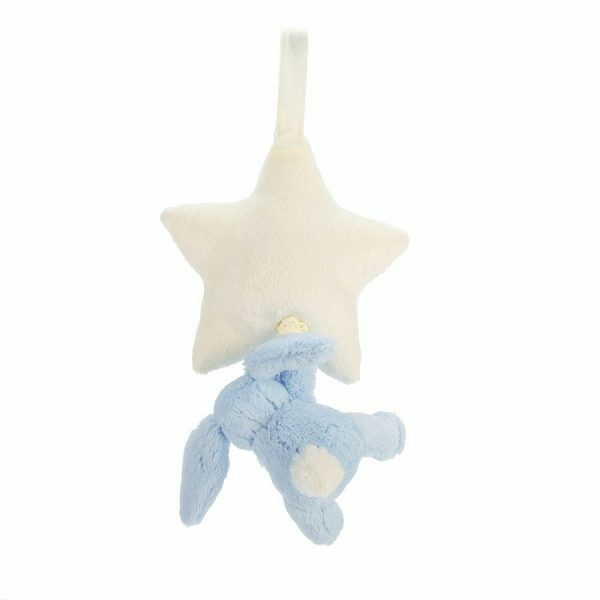 A Bashful-soft star and a blue bunny pull that gently chimes “Alle Voegel Sind Da” as it retracts. 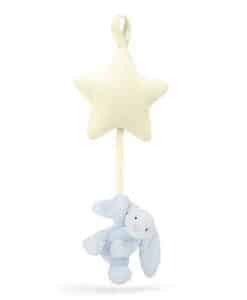 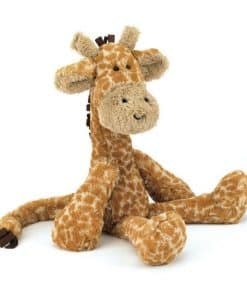 Your little one can reach for the stars and drift off to sleep whilst listening to this light, happy song. 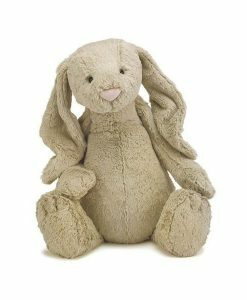 No batteries needed – let the music play!